Jack Nicholson is one of the most prominent American motion-picture actors of his generation, noted for his versatile portrayals of unconventional outsiders. Born on April 22, 1937, in Neptune, New Jersey, Jack Nicholson is one of the most prominent American motion-picture actors of his generation. 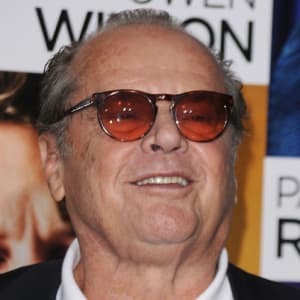 Nicholson&apos;s career has contained some of the seminal film in Hollywood history, including Chinatown and One Flew Over the Cuckoo&apos;s Nest, and his role as Jack in Stanley Kubrick&apos;s The Shining has become iconic. Jack Nicholson was born in Neptune, New Jersey, on April 22, 1937, and grew up in Manasquan, New Jersey, about 50 miles south of the city on the Jersey Shore. The people he believed to be his parents were named John and Ethel May Nicholson. John was a department store window dresser and Ethel May was a hairdresser as well as a talented oil painter. June Nicholson, whom he believed was his older sister, was an aspiring actress. June died of cancer in 1963, when Jack Nicholson was 26 years old. More than a decade after her death, in 1974, a TIME magazine reporter researching a cover story on Nicholson discovered some shocking information: June was in fact Nicholson&apos;s mother and John and Ethel May were his maternal grandparents. Since June was 17 years old, unmarried and uncertain of the father&apos;s identity at the time of Nicholson&apos;s birth, her parents agreed to treat Nicholson as their own child and never reveal to him his true parentage. One of June&apos;s ex-boyfriends, Don Furcillo-Rose, has since claimed to be the father, but Nicholson decided not to have paternity testing performed. "I&apos;d say it was a pretty dramatic event, but it wasn&apos;t what I&apos;d call traumatizing," Nicholson said about discovering his family&apos;s secret. "After all, by the time I found out who my mother was, I was pretty well psychologically formed. As a matter of fact, it made quite a few things clearer to me. If anything, I felt grateful." Nicholson attended Manasquan High School. Although his grades were good enough to receive a partial scholarship offer, Nicholson was not interested in college. He recalled, "I wasn&apos;t filled with a burning desire to make something of myself in those days. And since I was only 16, I figured I had plenty of time to go to college later& So I hung around Jersey for about a year. I made a little money at the racetrack, and I worked as a lifeguard at the beach one summer." In 1954, Nicholson moved out to Los Angeles, California, where June, whom he still believed was his older sister, had an apartment. There, he worked part-time in a toy store and also landed a job as a gopher for the animation department of MGM Studios. By this time, Nicholson had matured into a lean and attractive young man, prototypical of the leading men of Hollywood movies at that time. An MGM producer named Joe Pasternak noticed Nicholson&apos;s good looks one day and landed him a spot in Jeff Corey&apos;s famed acting classes, as well as an apprenticeship at The Players Ring theater. Jack Nicholson made his film debut in the 1958 low-budget crime flick Cry Baby Killer, playing a teenager who mistakenly believes he committed murder. Throughout the 1960s, he continued to appear in mostly low-budget horror films. 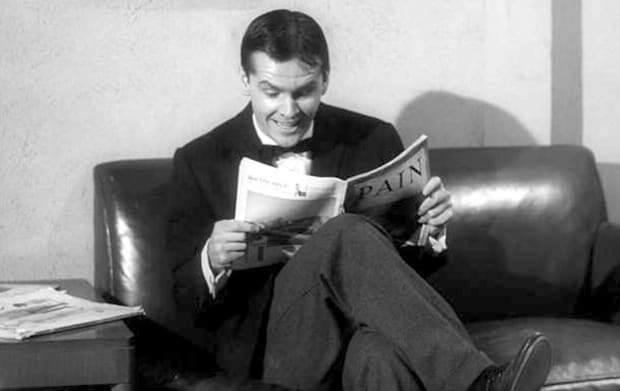 After a small role in the 1960 dark comedy Little Shop of Horrors, Nicholson appeared in The Terror (1963), Back Door to Hell (1964), Ride in the Whirlwind (1965) and The Shooting (1966). Nicholson&apos;s breakthrough performance came as alcoholic Southern lawyer George Hanson in the classic road movie Easy Rider (1969). He was nominated for an Academy Award for best supporting actor for his performance and developed something of a cult following. Then, in 1970, Nicholson starred in the film Five Easy Pieces, a surprise hit in which he played a disaffected former musical prodigy. Nicholson again received an Academy Award nomination for his performance, this time for best leading actor. His next stellar performance was as a profane U.S. Navy petty officer in the dark comedy The Last Detail (1973), once again landing him an Oscar nomination for best actor. Nicholson turned in one of the most acclaimed performances of his career in director Roman Polanski&apos;s brilliant 1974 neo-noir Chinatown. He portrayed a private eye named Jake Gittes who is tasked with tracking down a murder in perhaps his most nuanced and complex role. The part earned Nicholson his fourth Oscar nomination, but again he did not win the award. 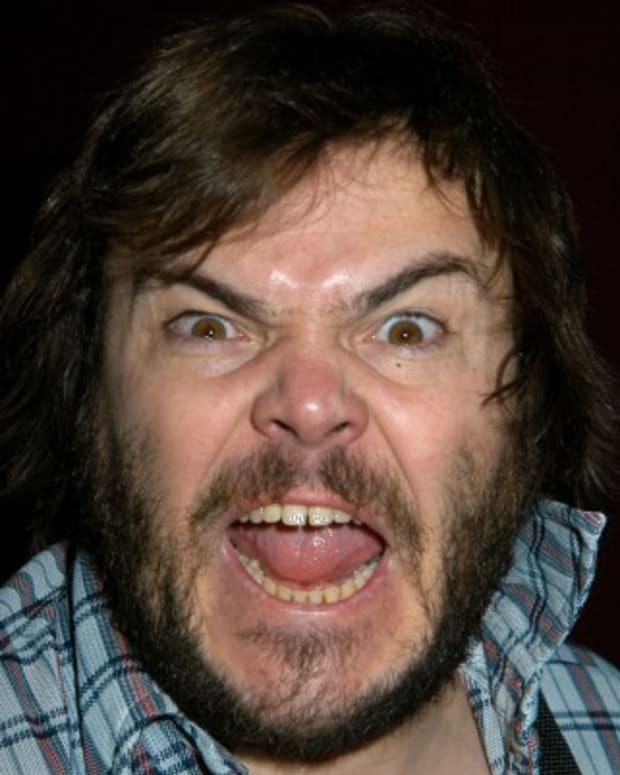 He finally broke through with his first Academy Award for Best Actor in the 1975 film One Flew Over the Cuckoo&apos;s Nest. Based on Ken Kesey&apos;s famous novel of the same name, the film follows R.P. McMurphy (played by Nicholson), a convict who is placed in a mental institution where the nurses and doctors attempt to quash his rebellious spirit. In 1980, Nicholson delivered an eerie if perhaps over-the-top performance as a deranged hotel caretaker in the acclaimed film adaptation of Stephen King&apos;s novel The Shining. Throughout the 1980s, Nicholson largely moved away from the subtle, understated roles that had earned him such acclaim in favor of more outlandish comic performances. He nevertheless delivered several brilliant performances during the decade: as Eugene O&apos;Neill in the 1981 film Reds, for which he won another Oscar for Best Supporting Actor, as well as in Terms of Endearment (1983) and as the Joker in Batman (1989). Nicholson returned to top form in the 1990s with stirring performances in such films as A Few Good Men (1992) and As Good As It Gets (1997), for which he won a third Academy Award for Best Actor for his portrayal of a misanthropic writer. 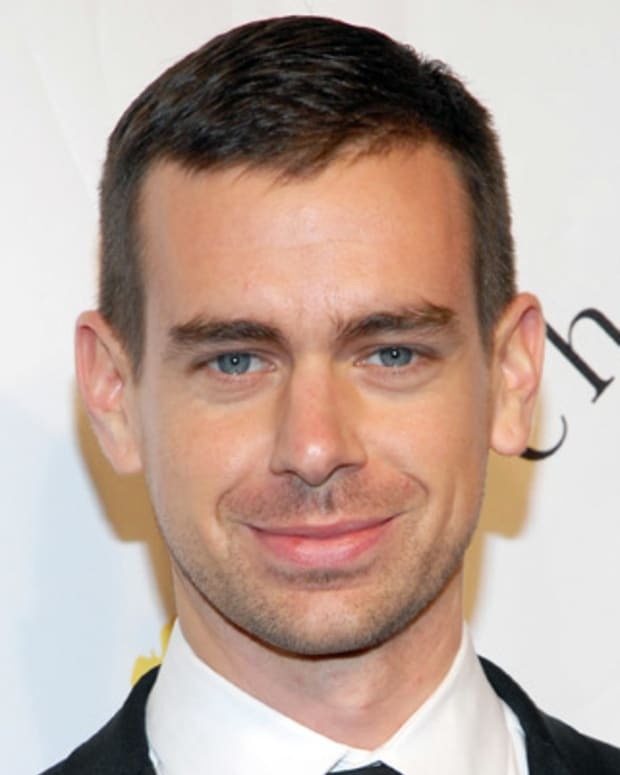 He continued to earn acclaim for such films as About Schmidt (2002), Anger Management (2003), Something&apos;s Gotta Give (2003) and The Departed (2006). Jack Nicholson is unquestionably one of the greatest actors of his generation. In addition to his sheer volume of iconic roles, Nicholson stands out for the incredible range of characters he has convincingly portrayed. Nicholson&apos;s wide variety of characters have also made him one of his generation&apos;s most mysterious actors, as audiences have attempted unavailingly to figure out which of the many divergent personalities they&apos;ve seen him adopt comes closest to the true Nicholson. "I&apos;m none of them and all of them," he has said. "There&apos;s a little bit of me, I suppose, in every part I play. As an actor you can&apos;t help inserting yourself, especially if you love acting." In 2013, reports surfaced that Nicholson was retiring from acting at the age of 76. A source told Radar Onlne that the legendary actor "has memory issues and can no longer remember the lines being asked of him." There has been no official comment from Nicholson on the matter. His last film was the 2010 romantic comedy How Do You Know. Nicholson married an actress named Sandra Knight in 1962, and they had a daughter, Jennifer, before divorcing in 1968. He later had a 20-year relationship with actress Anjelica Huston that ended when Nicholson had an affair with a beautiful model named Rebecca Broussard. Nicholson and Broussard never married but have since had two children together. 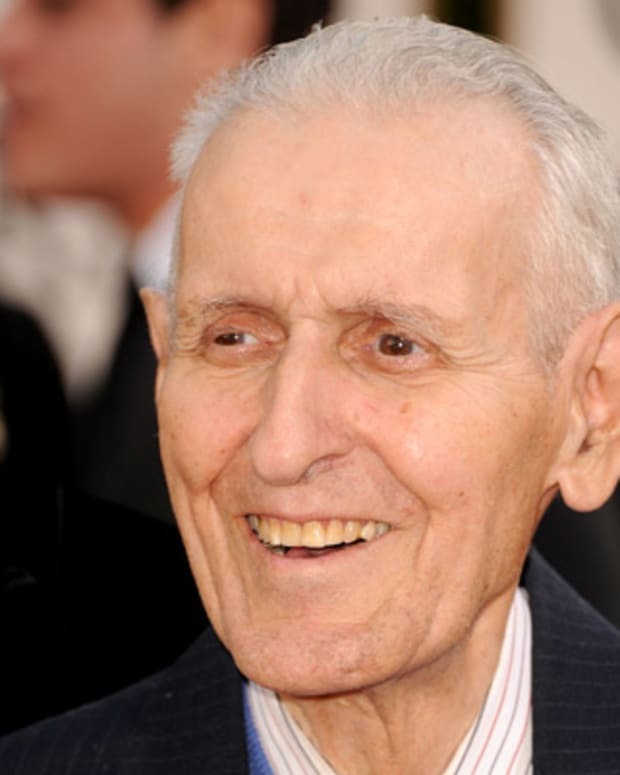 Jack Kevorkian was a U.S.-based physician who assisted in patient suicides, sparking increased talk on hospice care and "right to die" legislative action. 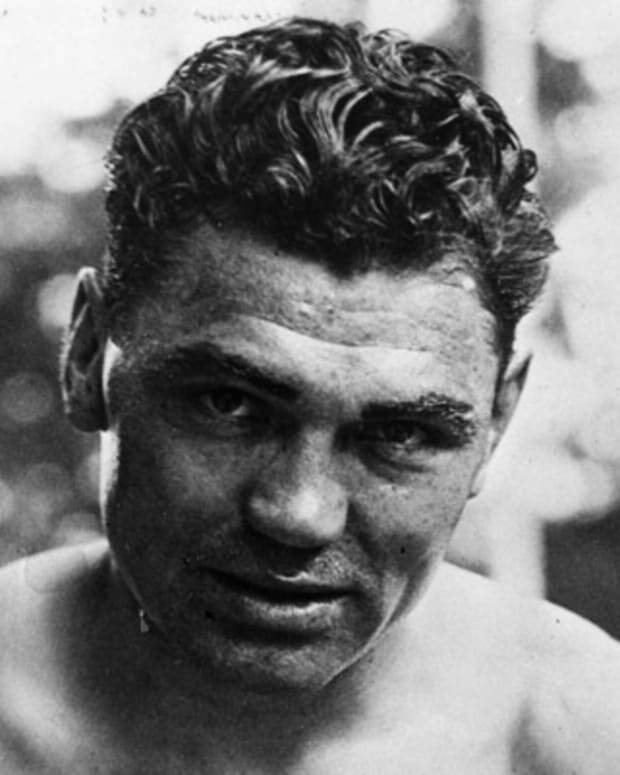 Jack Dempsey—known as the "Manassa Mauler"—was the world heavyweight boxing champion from 1919-26. 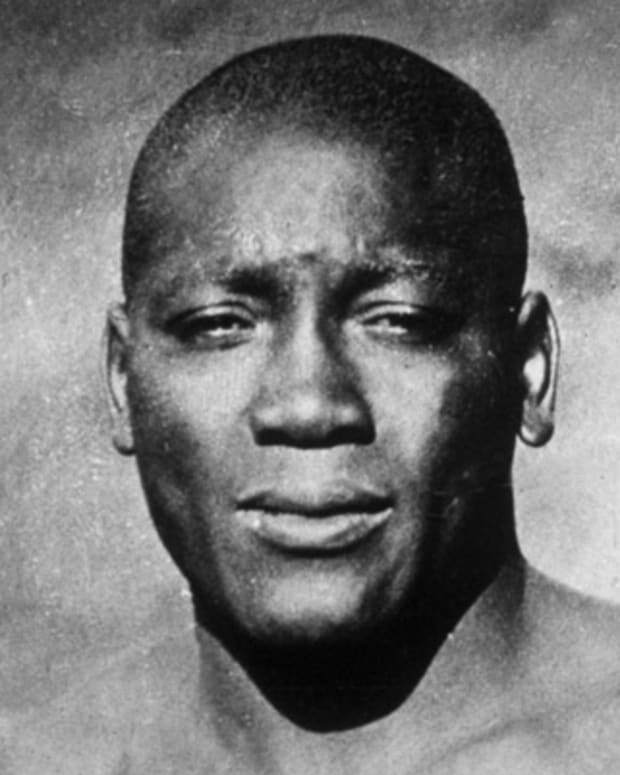 President Donald Trump granted Jack Johnson a rare posthumous pardon. In 1913, boxing’s first black heavyweight champion spent 10 months in prison for bringing his white girlfriend across state lines, a racially-charged conviction his niece has been challenging for years. 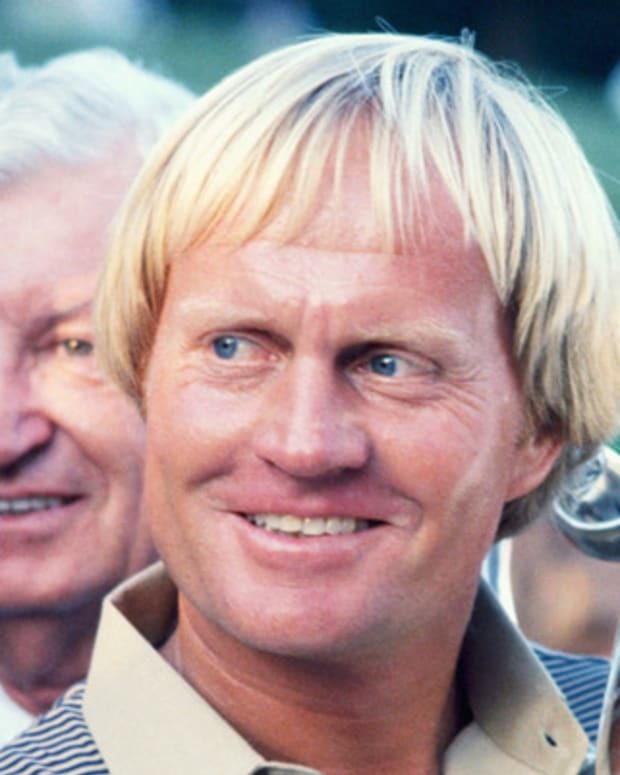 American golfer Jack Nicklaus won six Masters Tournaments among his 18 career major championships—both professional records. 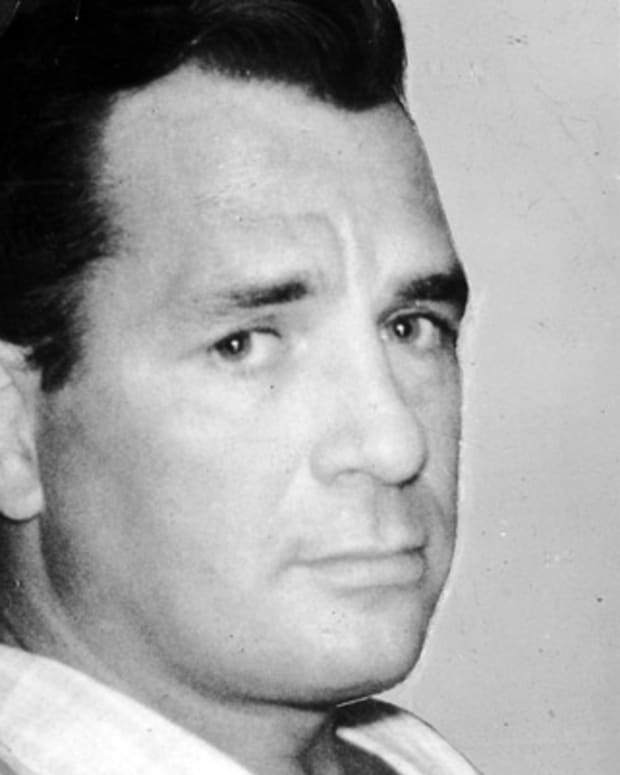 Jack Kerouac was an American writer best known for the novel On the Road, which became an American classic, pioneering the Beat Generation in the 1950s. 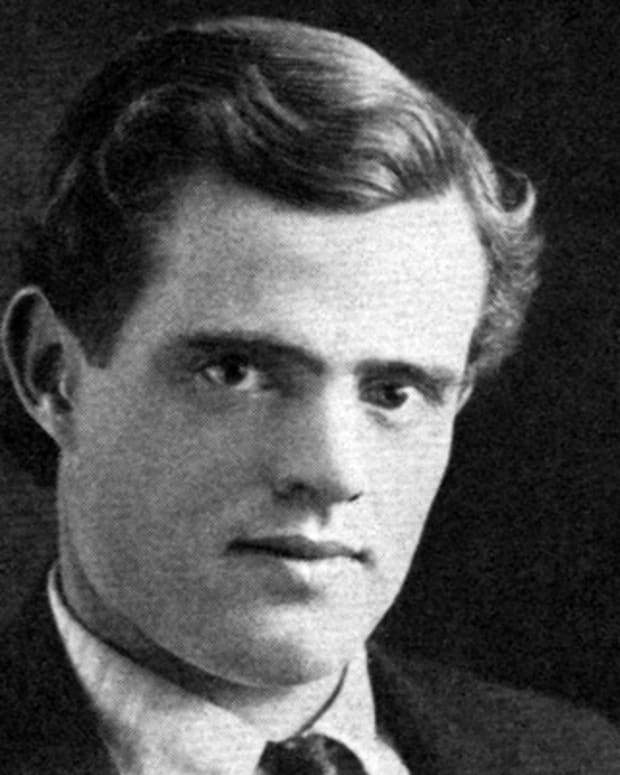 Jack London was a 19th century American author and journalist, best known for the adventure novels White Fang and The Call of the Wild. 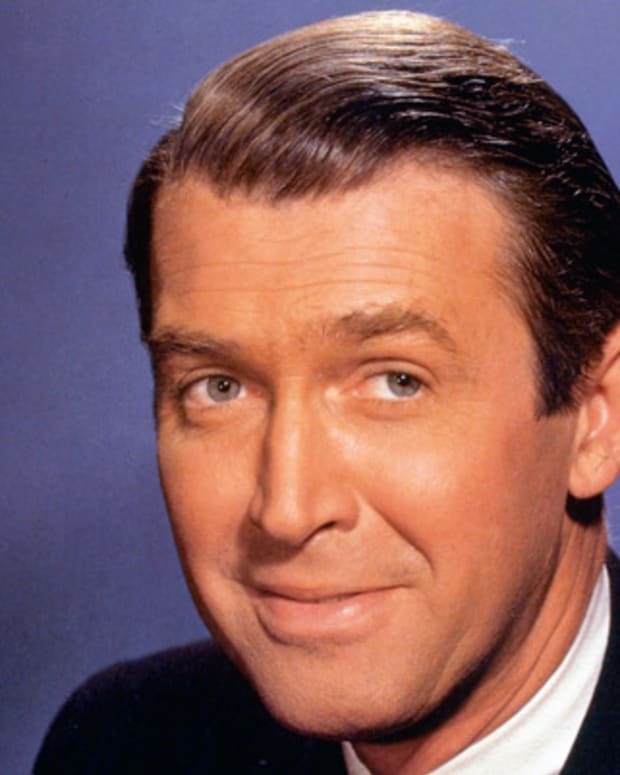 Jimmy Stewart was a major motion-picture star known for his portrayals of diffident but morally resolute characters in films such as It’s a Wonderful Life.